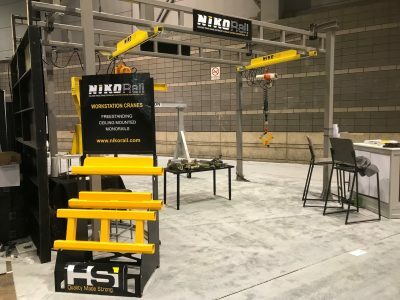 Acco Material Handling Solutions LLC, a manufacturer of material handling products, including overhead cranes and hoists, will introduce three new innovations at this year’s ProMat show, which takes place 8-11 April at McCormick Place in Chicago. Acco will exhibit at Booth S2347. ProMat has a proven ability to attract representatives of the equipment dealer or reseller community—a demographic that will be keen to note Acco’s new offerings. The first two items carry the renowned Accolift brand: a hand chain hoist available from ½ ton to 20-ton capacity and a lever hoist from ¾ ton to 9-ton capacity. Additionally, the show marks the launch of 4” flange, Louden TitanTrack that extends the company’s patented track range. The Accolift hand chain hoist is a portable, lightweight, dependable unit that will be widely utilized in a variety of end user applications at machine shops, industrial maintenance facilities, construction sites, and production environments where heavy parts or equipment need to be positioned accurately. Chain hoists offer maximum flexibility and mobility for infrequent lifting applications. 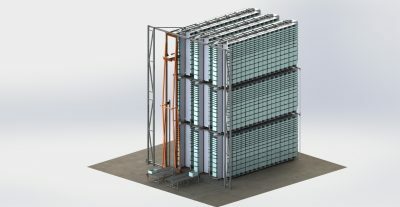 The product features an overload device, as standard. 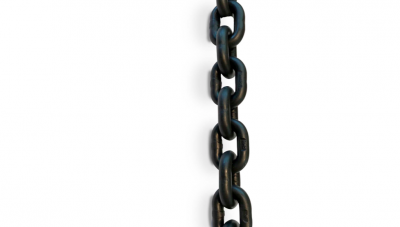 Spark- and corrosion-resistant options are available with load chain, hand chain, wheels, and load hooks in stainless steel. Bronze load hooks, wheels, and nickel-plated hoist bodies add further breadth to the offering. A 1-ton version of the Accolift hand chain hoist. The Accolift lever hoist increases efficiency in pulling, lifting, lowering, moving, and skidding applications. Finally, the Louden 4” TitanTrack offers 5,200-lb. capacity per pair of wheels and increases the flange width range previously available in 2”, 3.25”, and 3.33” sizes. The 4” version is designed to meet the requirements of heavy-duty manufacturing industries, for example, aerospace and highway bridge maintenance platforms. It will also be used to replace existing track on previously installed systems. 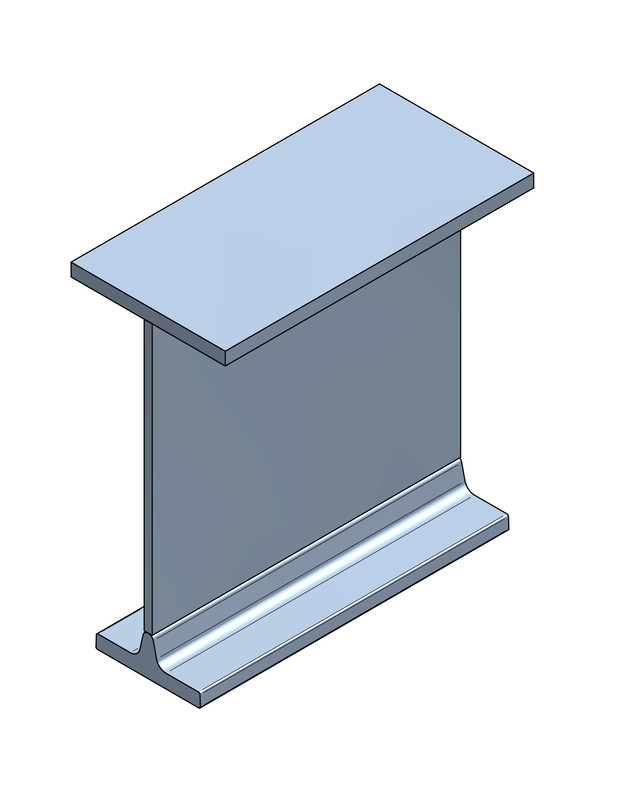 The girder is constructed with the operating flange T-section continuously welded to a supporting web and top flange. The T-section is rolled from a high-carbon, high-manganese alloy steel. Also available for 4” track is a variety of crane components, including trolleys, end trucks, and drives. The 4-in. 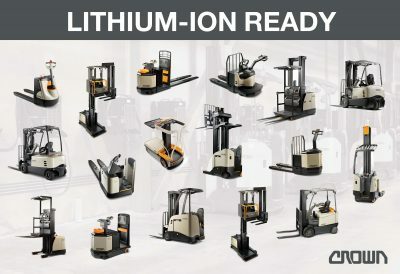 Louden TitanTrack meets the requirements of heavy-duty service industries. Acco will exhibit at ProMat show Booth S2347.